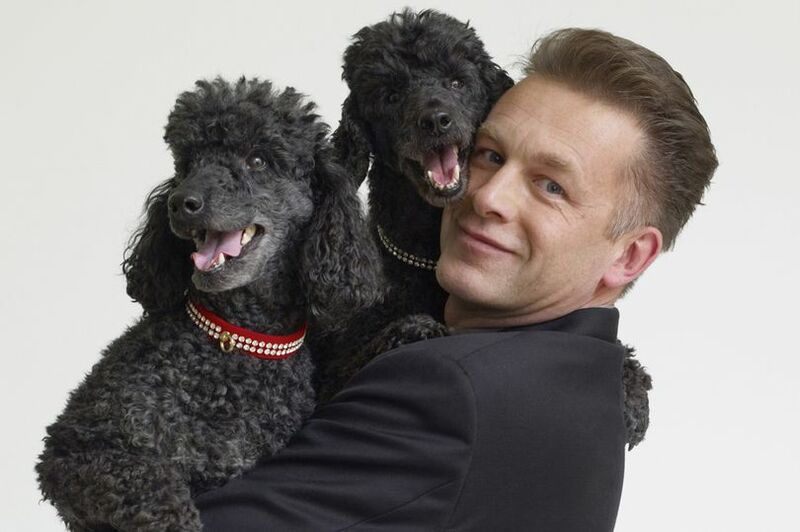 BBC wildlife presenter Chris Packham has infuriated owners of pet cemeteries across Britain by suggesting they are disreputable. The TV celebrity was so devastated when one of his poodles died, he wants to be reunited with his pet in death. His wish is to have his ashes scattered with those of his dog Itchy when he passes away. However, he recently told the media that he is keeping the body in his freezer until he finds an ‘honest’ pet crematorium that won’t hand him back contaminated ashes. His worry is that his dog’s ashes will be mixed up with other pets, but the Association of Private Pet Cemeteries and Crematoria has taken issue with his comments. Members of the association have accused the 55-year-old broadcaster of failing to do his homework on the sector. “It’s very damning to our members when somebody as high profile as Chris Packham suggests it’s difficult to find a crematorium which doesn’t mix up ashes of various pets,” said APPCC vice president Steve Mayles. The APPCC, which has been setting international standards for the pet funeral industry for more than 20 years, requires members to describe in detail what happens before, during and after cremation. They also have to be consistent in their definitions of terms such as individual and communal cremation. Mr Mayles is inviting the popular Springwatch presenter to see for himself the strict conditions under which its membership operates. “I urge him to get in touch with us and he will discover that crematoria carrying our logo guarantee a transparent and scrupulous procedure. They are required to be meticulous throughout the cremation process, and with individual cremations take every precaution to prevent contamination of ashes. “Furthermore, APPCC members can guarantee that pets are respectfully handled and treated with dignity after they die. He added: “Mr Packham may have ruffled our feathers but he also sounds like he shares our appreciation of animals. He says he has never been as upset in life as when he has lost a pet. We understand the extent to which animal lovers treasure their companion animals and appreciate that many want their pets to be treated with the same respect as humans when they die. Mr Mayles says he can point Mr Packham in the direction of various members who have voluntarily undergone a system of vigorous, independent inspections. “This was something we introduced in 2015 to boost public confidence in the wake of negative press reports,” he said. “The inspectors leave no stone unturned. They ensure pet crematoria and cemeteries operate within the law, carefully examining the whole procedure from the moment a pet is first handled to when its ashes are returned. “The problem with this industry is that it is not regulated. As far as the law is concerned, the disposal of animal remains can be treated in the same way as refuse. That’s why the APPCC plays such an important role. Unfortunately, when shocking stories appear in the media, our members are often tarnished with the same brush.